Many older Millennials have begun to amass considerable wealth and to take an active interest in their financial fitness. As a result, financial services companies are competing heavily for this generation's attention (and moola)—so how can they create products and communications that truly cut through the clutter? Nielsen’s new study, How to Hook the Millennial Investor, answers just that question. 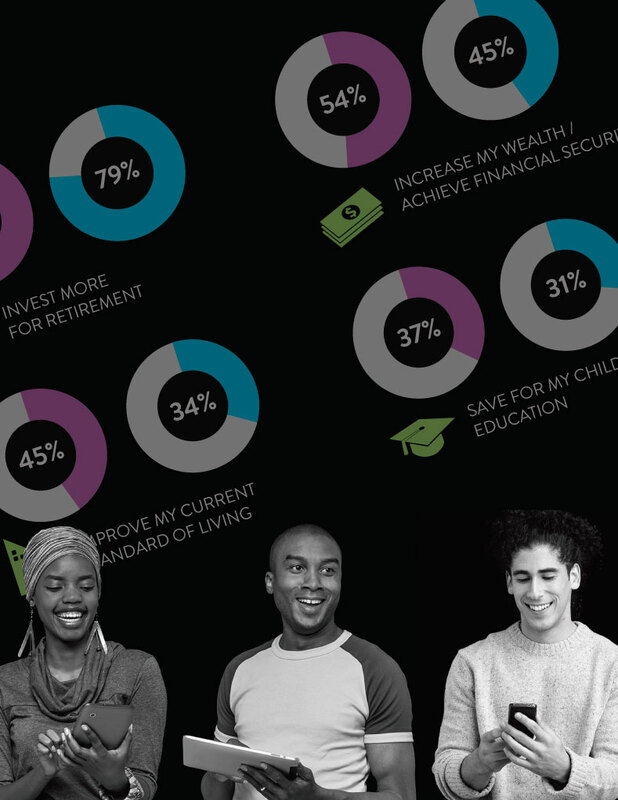 By surveying and testing actual messaging amongst more than 1100 investors, Nielsen offers a comprehensive view of Millennials’ investment mindsets and behaviors, plus actionable strategies and best practices for acquiring Millennial investors. *Includes data from more than 1100 U.S. investors. To request a presentation of the full study findings by a Nielsen representative, please fill out the form below.